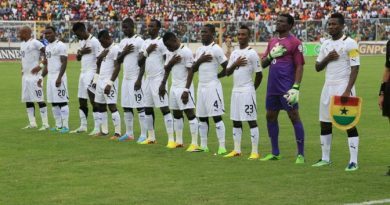 A simmering dispute between the U.S. and Ghana appears to be resolved. Some 7,000 Ghanaians can now be deported from the U.S. and a key demand – that their Ghanaian citizenship be proven before deportation – has been dropped. The dispute was settled at the United Nations General Assembly meeting last month. 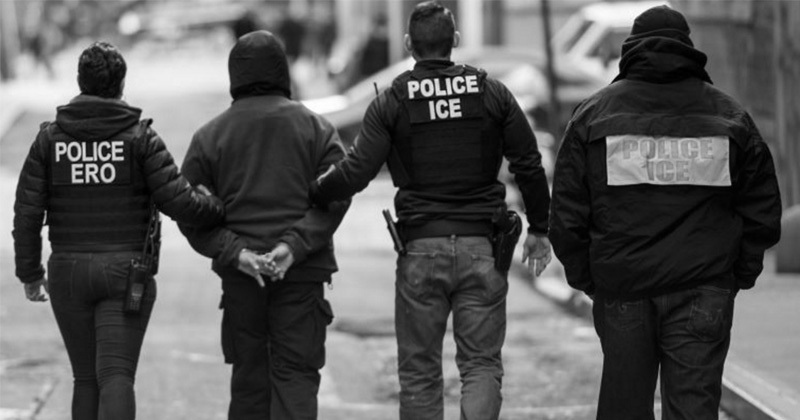 It was a 180 degree turn for Dr. Adjei-Bawuah who initially refused to endorse the U.S. deportation forms despite the insistence of US authorities, explaining that he could not confirm that the person to be deported had a legitimate and fair trial. “The Americans say the trial was fair but you were not in the courtroom. You don’t know whether the person’s defense lawyer did seriously and adequately question the prosecution,” he said. 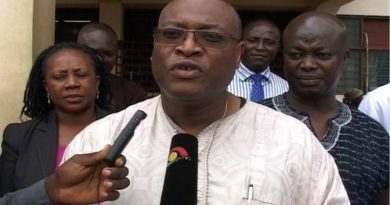 Meanwhile, Foreign Minister Shirley Ayorkor Botchwey was insisting as late as this week that Ghana will not facilitate the deportations despite weeks of diplomatic pressure from the US. “I don’t know of any understanding” she said, dismissing the report while she explained that any agreement would need the president’s approval. The U.S. wants an agreement to deport illegal immigrants within 24 hours on a chartered flight, but they also want the Ghana government to issue a certain number of travel documents per week, she said. It’s “just not possible”, she said, and also expressed concerns about the manner in which Ghanaians are deported – shackled, or in belly chains.